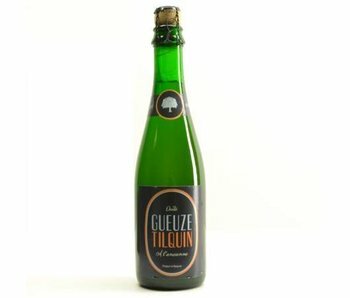 Belgian specialty beer created by the eponymous gueuzerie. 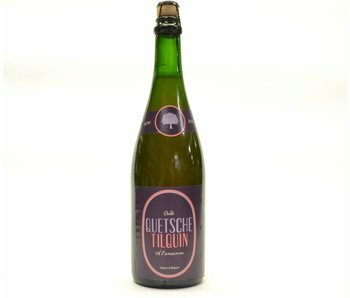 Well known for its Oude Geuze and his Quetsche Tilquin. Like so many honorary connectors is this located in the Zenne valley. However, this located on the Walloon side, which is the only geuzestekerij of Wallonia. Officially established in Bierk / Rebecq. The wort is used as base can see is purchased from several local producers and then pumped into oak barrels. Here, they will ferment and mature for about 1, 2, or even 3 years. Then the brew is cut, mixed and bottled.